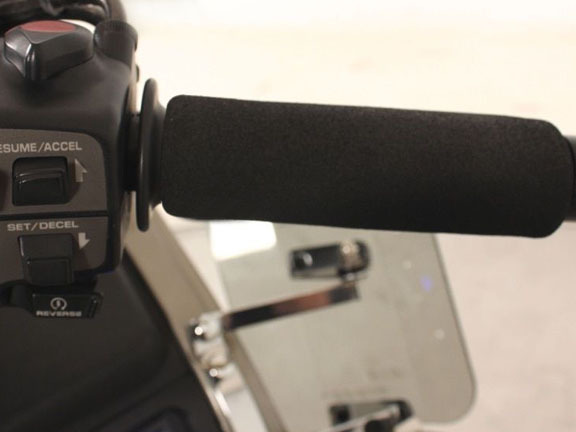 Motorcycle Grip Covers slip over existing stock grips for greater comfort. 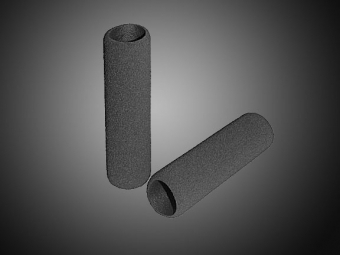 Turn your grips into comfortable foam grips with a minimum of work. 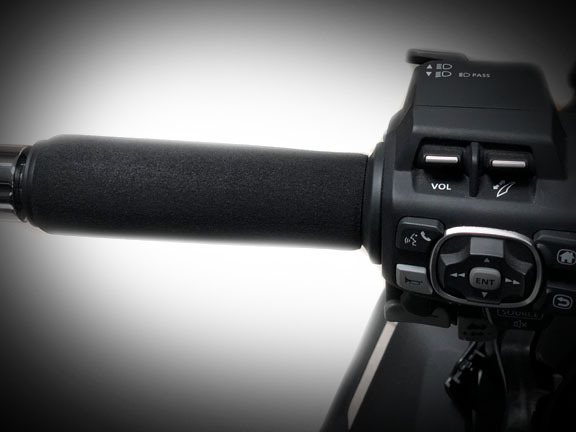 Work with heated or standard grips. Made of shock absorbing EPDM foam for a smoother ride. Extra durable, ozone, UV, gas and oil resistant. and other grips from 1.25" to 1.45" O.D.